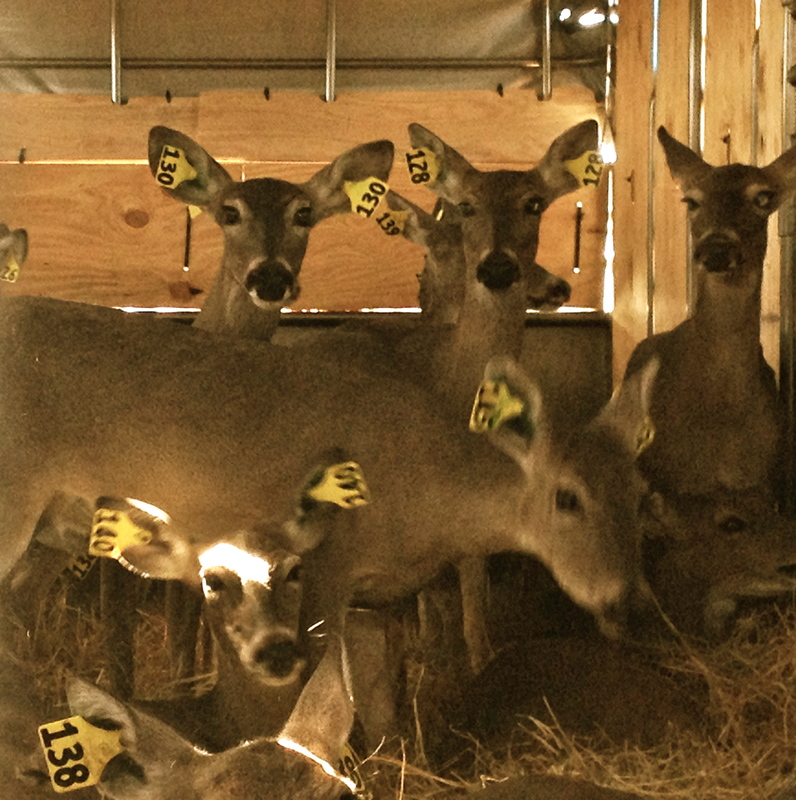 In order to maintain the deer population, ranch staff gather a specific number of does every season. The does will go to other ranches (some nearby; others as far as East Texas) to improve and increase those deer populations. Through an incredible ballet of one person launching a net from a helicopter and another on the ground hog-tying the caught deer, the does are herded into a horse trailer. By the time I arrived there were two dozen of them hanging out in the hay. Ever since I moved to the ranch a month ago I’ve wanted to see the deer up close. On my long walks through the brush I’ll see a few of them leaping ahead of me. Once I stood perfectly still for 20 minutes and stared at a doe 15 yards away. She kept lifting and bowing her head towards me. When I adjusted my sunglasses, the slight movement spooked her and she ran off. I was surprised at how subdued the whole process was today. 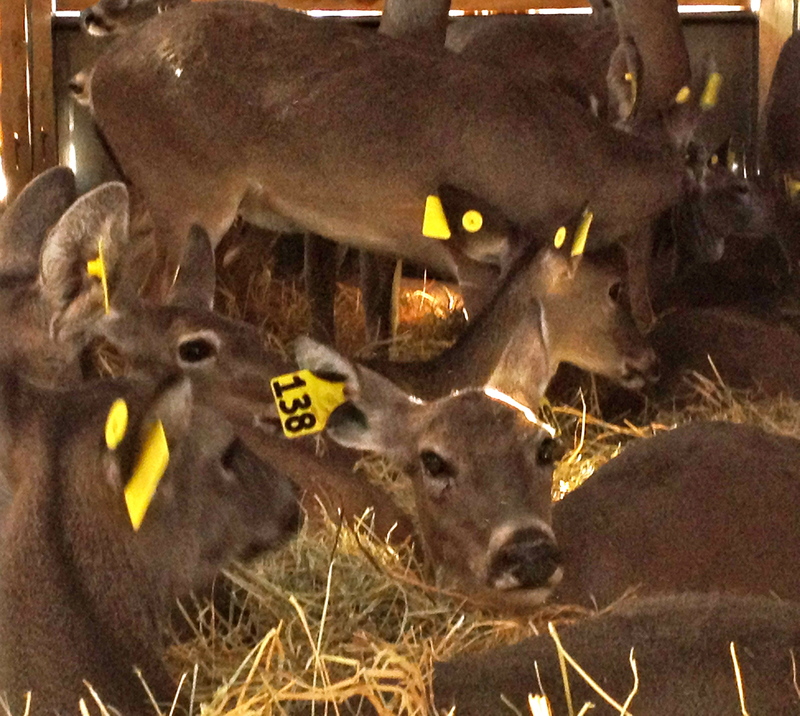 Branding calves is a noisy, smelly, and chaotic business. But it can also be majestic and hypnotic if you’re watching the right cowboy. Netting deer is different: it’s Darwinian and relies more on 21st-century toys. Finally seeing the deer up close today I realized they’re quiet, elegant animals. It’s the rest of us who are noisy, especially when your running shoes crackle on the trail as loudly as mine do.